We are only five days away before the San Diego Comic-Con and here’s a new poster for The Walking Dead that features three of the main characters. 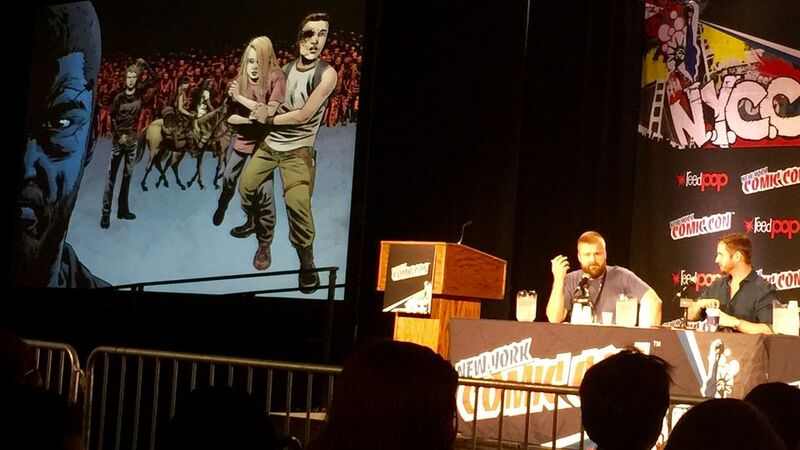 Depicted below is Rick Grimes, Michonne and The Governor. The San Diego Comic-Con is set to kick off on July 12th through the 15th at the San Diego Convention Center. 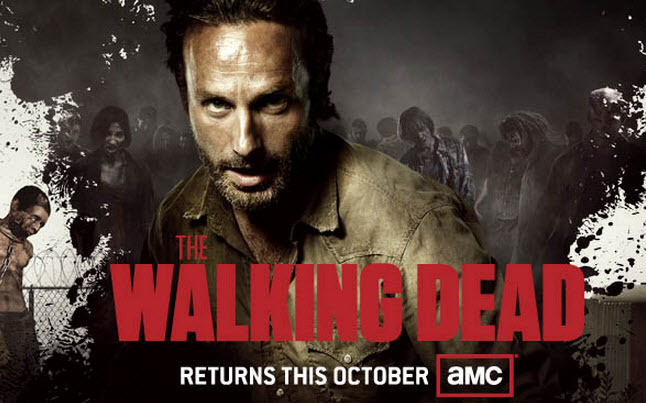 According to the poster below it looks like Friday, the 13th is the night for The Walking Dead which is pretty ironic. Attending will be people like Glen Mazzara, Gale Anne Hurd, Greg Nicotero, Robert Kirkman, and other cast members from the show. 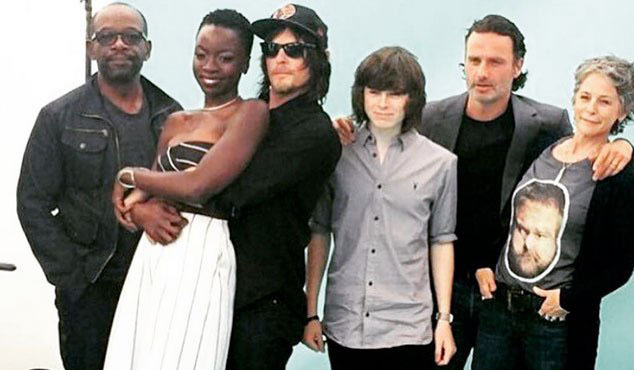 We are expecting for them to release a brand new trailer for The Walking Dead season 3 while they are at the show which fans have been waiting for. 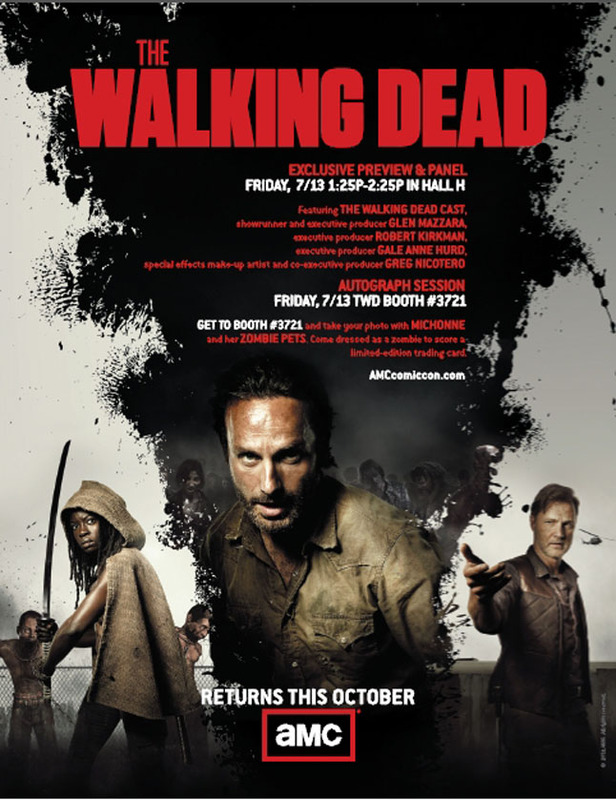 The Walking Dead Comic-Con booth number is 3721 where you can get some pretty cool things such as pictures, autographs and even a trading card. If you are lucky enough to get over to the booth make sure you get your picture with Michonne and her zombie pets, and if you are dressed like a zombie when you get your picture taken, you land a cool limited edition trading card. 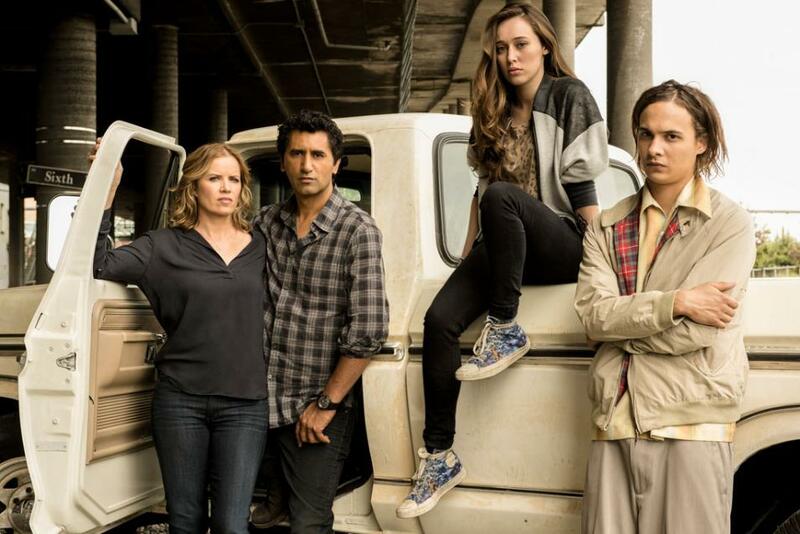 The image above is the banner they are using at the San Diego Comic-Con, which is similar to the poster, and you can check out the full sized banner here on AMC’s Blog. Hopefully you are lucky enough to make it this year and to check out The Walking Dead at their booth and collect some of the cook stuff you can get, if not, then just sit back and wait for new trailer to be released for season 3. Either way, next weekend will be exciting!